Associate Professor Gregory Phillips and Dr Joanna Flynn AM at the launch of the new statement of intent. (Photo credit: AHPRA). Introduction by Croakey: A new report on cardiac care underscores the urgent need to improve the quality and safety of healthcare for Aboriginal and Torres Strait Islander people. 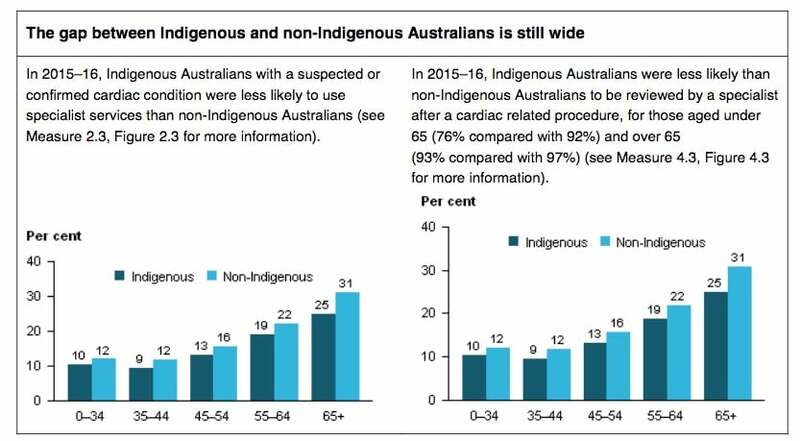 The Australian Institute of Health and Welfare’s third such national report, Better Cardiac Care measures for Aboriginal and Torres Strait Islander people, shows that while some improvements have been made, significant disparities continue to exist, as per the details below. Source: AIHW. Better Cardiac Care measures for Aboriginal and Torres Strait Islander people. 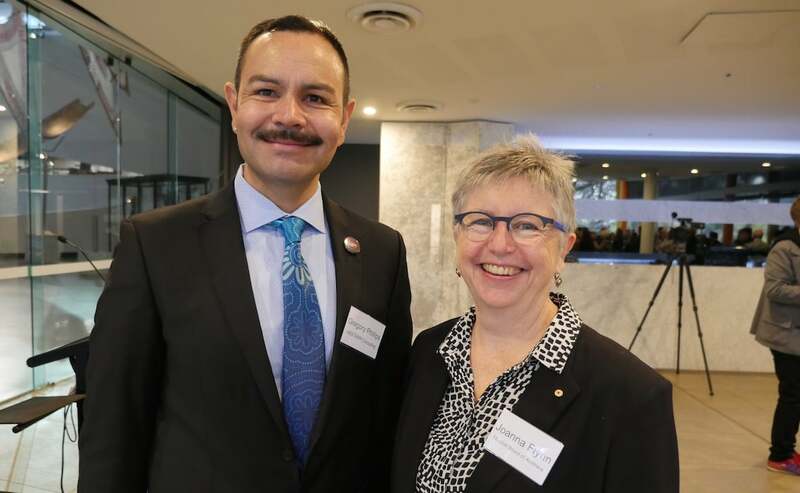 The findings prompted a call by the Australian Healthcare and Hospitals Association for the Lighthouse Hospital Project to be expanded, and they follow the launch in Melbourne yesterday of a new push to embed cultural safety across the health system. Thirty-seven health organisations have signed a National Registration and Accreditation Scheme Statement of Intent, committing to work together to ensuring that Aboriginal and Torres Strait Islander people have access to health services that are culturally safe and free from racism, with a culturally safe health workforce supported by nationally consistent standards, codes and guidelines across all professions. The article below, by Associate Professor Gregory Phillips, CEO of ABSTARR Consulting, and Dr Joanna Flynn AM, Chair of the Medical Board of Australia, explains the significance of this statement of intent. Something big happened this week. 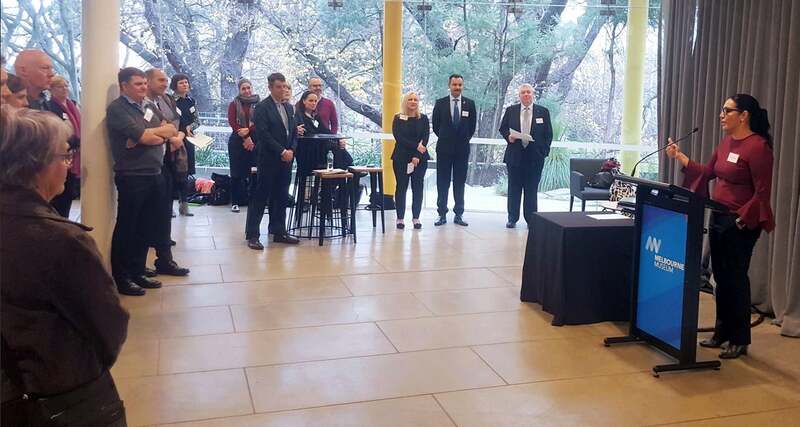 Health workforce organisations united with Aboriginal and Torres Strait Islander health leaders to launch a shared commitment to achieve equity in health outcomes between Aboriginal and Torres Strait Islander Peoples and other Australians and to help close the gap by 2031. To share how big this is, we need to explain who the organisations are and their reach. In Australia we have a scheme for regulating our country’s registered health practitioners called the National Registration and Accreditation Scheme, most often referred to as the National Scheme. Its main goal is to protect the public, and we understand cultural safety is a critical part of protecting the public. Other goals are facilitating access to trained and qualified health practitioners and enabling workforce mobility for registered health practitioners. 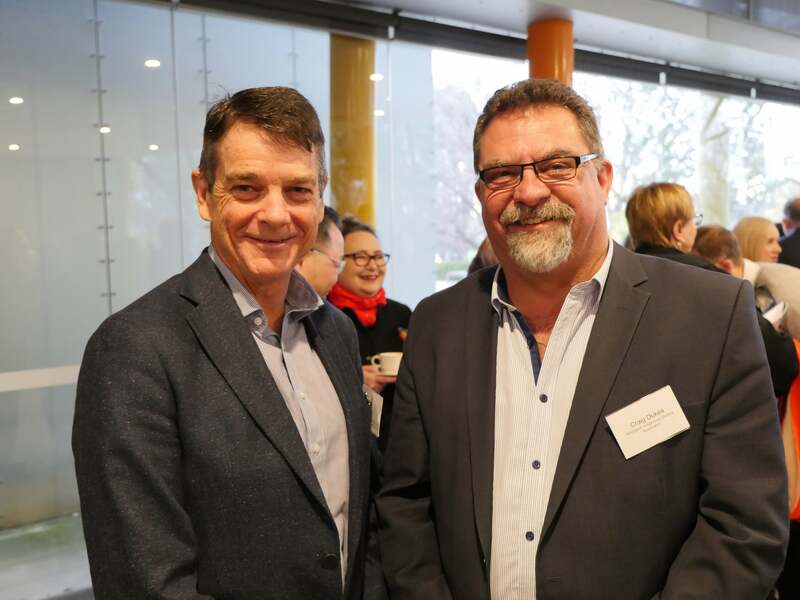 Working together to implement the National Scheme are 15 National Boards (including the Medical Board of Australia, Nursing and Midwifery Board of Australia and Dental Board of Australia) and the Australian Health Practitioner Regulation Agency (AHPRA). They set the standards that practitioners must meet, register individual practitioners and manage complaints about practitioners in most states and territories. Australia has over 700,000 registered health practitioners. Another important part of the National Scheme are the 14 accreditation authorities that develop the standards that education providers must meet to become and remain accredited, and monitor education providers to ensure the standards are being met. Currently in Australia there are 740 accredited programs of study that are also approved by the relevant National Boards. It is from these programs that the vast majority of new registered health practitioners come from once they’ve successfully graduated. From 1 October 2017 to 31 March 2018, 25,605 graduates applied for registration through this pathway. Back to the launch this week. On Thursday, six leading Aboriginal and Torres Strait Islander health organisations (including the Lowitja Institute, Congress of Aboriginal and Torres Strait Islander Nurses and Midwives and the Australian Indigenous Doctors’ Association), AHPRA, all 15 National Boards and all 14 accreditation authorities launched the National Scheme’s Statement of Intent. The Statement is a commitment to work together to achieve equity in health outcomes between Aboriginal and Torres Strait Islander Peoples and other Australians to close the gap by 2031. Collectively, these organisations are the National Scheme Aboriginal and Torres Strait Islander Health Strategy Group (Strategy Group). The group shares a commitment to ensuring that Aboriginal and Torres Strait Islander Peoples have access to health services that are culturally safe and free from racism so that they can enjoy a healthy life, equal to that of other Australians, enriched by a strong living culture, dignity and justice. We also commit to ensuring that Aboriginal and Torres Strait Islander Peoples are actively leading the design, delivery and control of health services. This work began after Associate Professor Gregory Phillips spoke at the National Scheme conference in 2016. The strategy group was formed in early 2017 and now the work to improve health outcomes for Aboriginal and Torres Strait Islander Peoples will be a focus for the organisations in the National Scheme in 2018 and beyond. 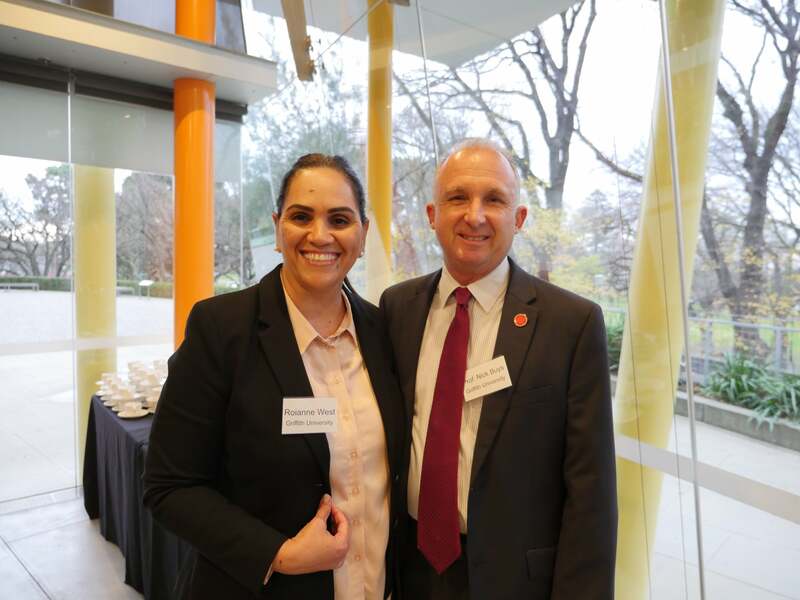 The Strategy Group follows a genuine partnership model and makes decisions for the National Scheme on how best to address the gap in health outcomes between Aboriginal and Torres Strait Islander Peoples and other Australians. We can all learn from Aboriginal health leaders, organisations and communities. Aboriginal health leaders and organisations have for decades shown the way to a more connected and effective health system for all, and have developed models like comprehensive primary health care based on their cultural values of community and social connectedness, patient-centred care, and deference to the social and cultural determinants of health. Partnering with leaders and experts in Aboriginal and Torres Strait Islander health, and the generosity of these Strategy Group members in sharing their expertise and leadership, has enabled the National Scheme to develop the Statement of Intent and define the areas where our work in addressing the inequity in health outcomes will begin. Together, the Strategy Group shares a commitment to ensuring that Aboriginal and Torres Strait Islander Peoples have access to health services that are culturally safe and free from racism so that they can enjoy a healthy life, equal to that of other Australians, enriched by a strong living culture, dignity and justice. 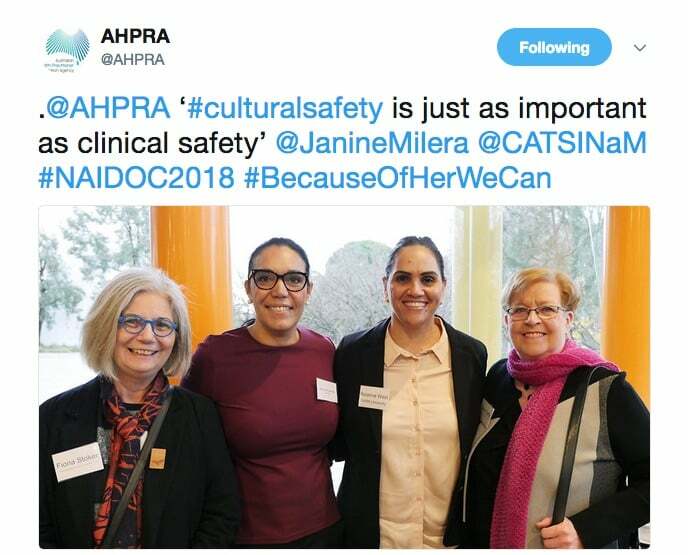 The Statement of Intent has the vision that patient safety for Aboriginal and Torres Strait Islander Peoples is the norm and recognises that: patient safety includes the inextricably linked elements of clinical and cultural safety, and this link must be defined by Aboriginal and Torres Strait Islander Peoples. 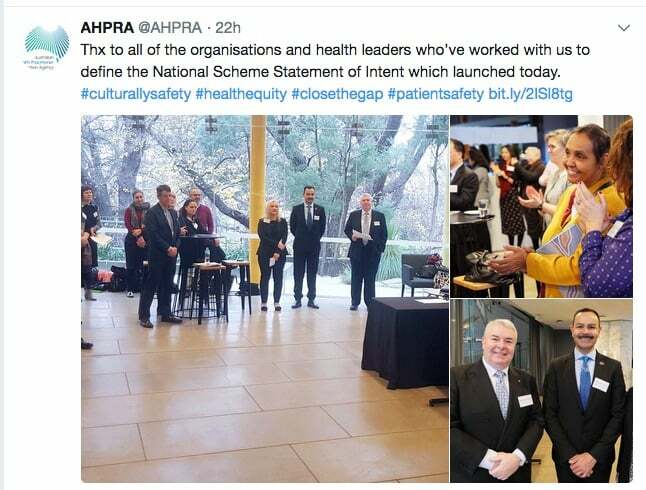 The truth is that closing the gap in health outcomes between Aboriginal and Torres Strait Islander Peoples and other Australians cannot be achieved unless cultural safety becomes a part of how health practitioners practise. It’s simply not possible to provide quality healthcare if you have unconscious bias or think that some people, because of their culture and background, are not entitled to the same quality of care as others from a different culture. We see this in Aboriginal and Torres Strait Islander patients being offered kidney transplants at one tenth of the frequency of other Australians, even when adjusting for other co-morbidities, age and place of residence (see Lawton et al 2017; Ritte et al 2017; Lawton et al 2015). The reach of the organisations involved in the launch this week is significant. But, this work needs the support of other individuals and organisations in the health system, including the health professions, health providers, services and employers. If you fit in to one of these categories, ask yourself: am I doing enough to address the current inequities in health outcomes between Aboriginal and Torres Strait Islander Peoples and other Australians? If the answer is not an honest and enthusiastic ‘yes’, take a look at what you, your peers and community can do to correct the balance. Seek the guidance and leadership of Aboriginal and Torres Strait Islander Peoples and encourage your peers and stakeholders to join in. All Australians have the right to expect the same standard of health outcomes and a health system that is free from racism; intended or not. It’s up to all of us to make sure we deliver it. In this work, it would be remiss of us to not pay homage to Māori health leaders like Irihapeti Ramsden, a registered nurse, who first championed the need for cultural safety. Given that the National Scheme represents some trans-Tasman professional, accreditation and registration bodies, we think this is particularly salient to honour Māori leadership. Aotearoa New Zealand has shown us what a truly bi-cultural nation can be, where the Prime Minister and public health regulatory frameworks actively embrace and respect Māori cultural protocol and leadership, and commit to implementing the rights and spirit encoded in the nation’s founding document – the Treaty of Waitangi. • Associate Professor Gregory Phillips is CEO of ABSTARR Consulting. Dr Joanna Flynn AM is the Chair of the Medical Board of Australia. Together, they co-chair the National Scheme Aboriginal and Torres Strait Islander Health Strategy Group. 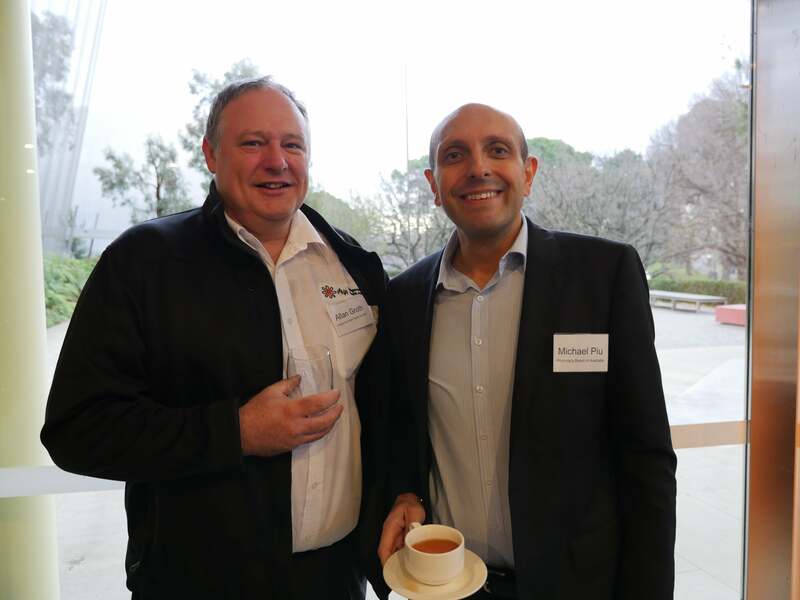 Photos provided courtesy of AHPRA.